The city of Oxford has blessed us with many famous offspring. 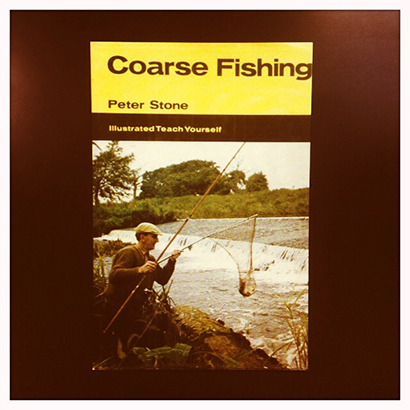 Radiohead, Ride, erm, Inspector Morse – but none could wield a rod as well as Peter Stone. Author of a dozen books, including Fishing for Chub, Coarse Fishing and Along the Way, Stone was one of the most respected anglers of his generation. His association with the Thames (see Places we Like) is well justified – Stone having caught carp to 28lb and chub in excess of 7lb from the river. A keen matchman in his youth, Stone represented Oxford in the All England on four occasions and his versatility can be noted from the capture of a then record rainbow trout of 21lb and a lure caught pike of 35lb 12oz. Above all, though, Peter Stone was known as a true gentleman of angling. Ever smiling and ever generous with time and advice.